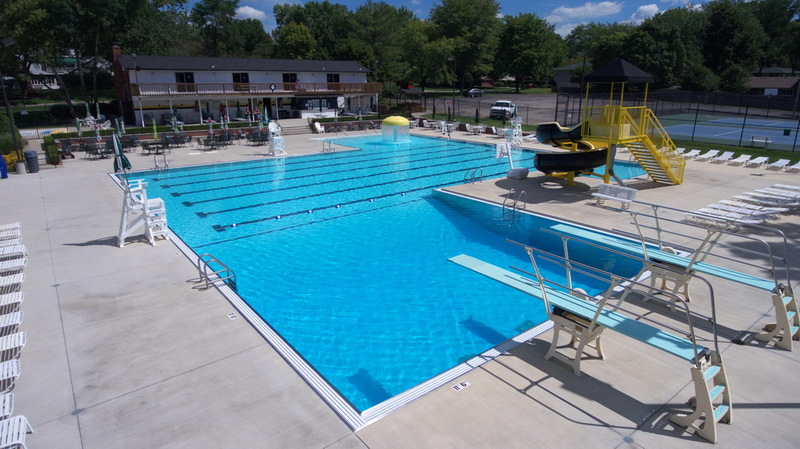 As the area’s leading aquatic center design/build business, we are proud to offer a multitude of commercial swimming pool construction and improvement services. 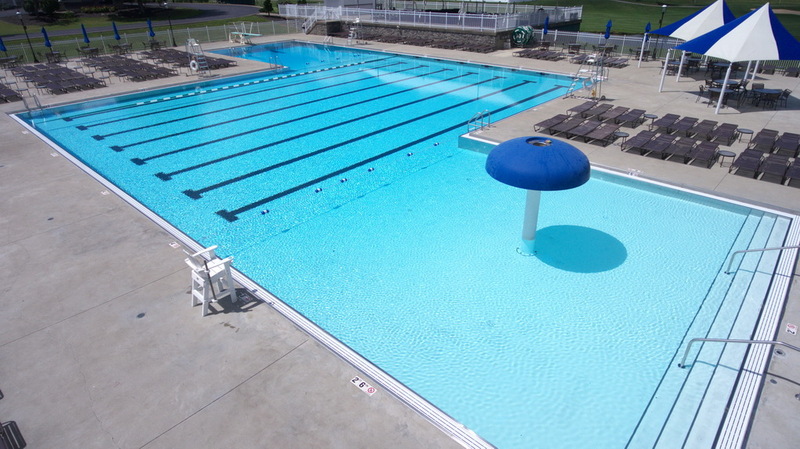 From installing new state of the art pools to repairing your existing facilities, our team of experts is standing by to help your aquatic center receive the high-quality attention that it deserves. Our services are cost-effective, delivered on-time, and designed to improve the value of your facility. We take your vision and turn it into reality. From initial 3D renderings for visualization to final blueprints for permitting, to project completion, we provide all the services you need to create an aquatic facility that will meet and exceed your expectations. Whether you are looking to replace the concrete deck around your pool, replace your mechanical equipment, or simply to refresh your facility’s finish, we have the expertise needed to get the job done. 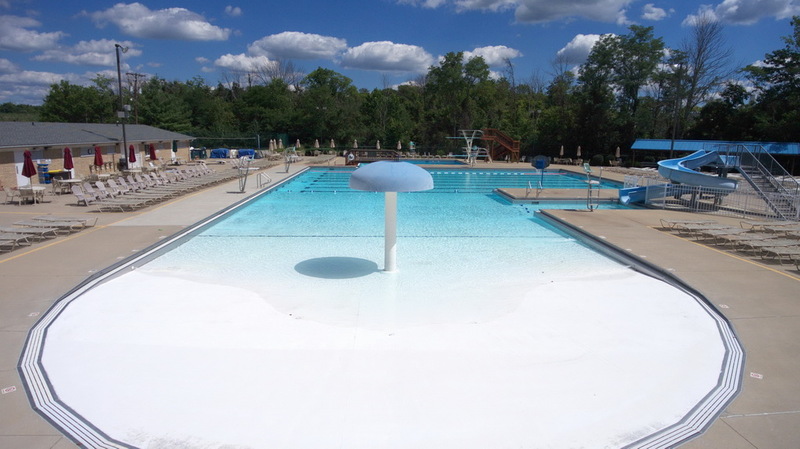 We have the ability to quickly fix any issue your aquatic facility encounters, from an emergency pump and plumbing repair to underwater patching. Our dedication to quality begins with our first meeting with you. We start with a consultation to better understand your unique needs. The project is started at a time that is convenient to you and is completed in a timely fashion. We only consider a job “well-done” if it is completed at the highest-quality and if it exceeds our customer’s expectations.